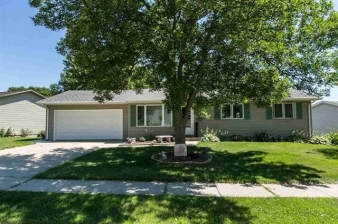 Interior Features Impeccable three bedroom, two bathroom ranch home in a desirable location. Gorgeous and easy accessible kitchen/dining combo. Kitchen and baths have been updated with modern amenities.